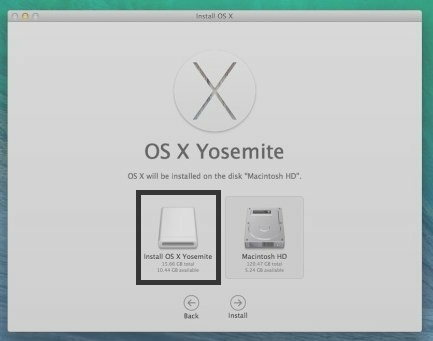 Make OS X Yosemite USB installer drive is smarter way to update or upgrade with latest or older OS X. here, you will learn how to setup your Mac with USB installer drive only. Once you have downloaded Yosemite setup then you can install any number of Mac devices, but how we can do without DVD file or DVD writer. Here is the straight solution on how to install or upgrade Mac OS X Yosemite on MacBook Air, MacBook Pro or any Yosemite supported device, using USB flesh drive or external hard disk. If you have to only upgrade automatically and directly from iTunes app store then you can do by Download, install or update Yosemite in Mac [How to]. 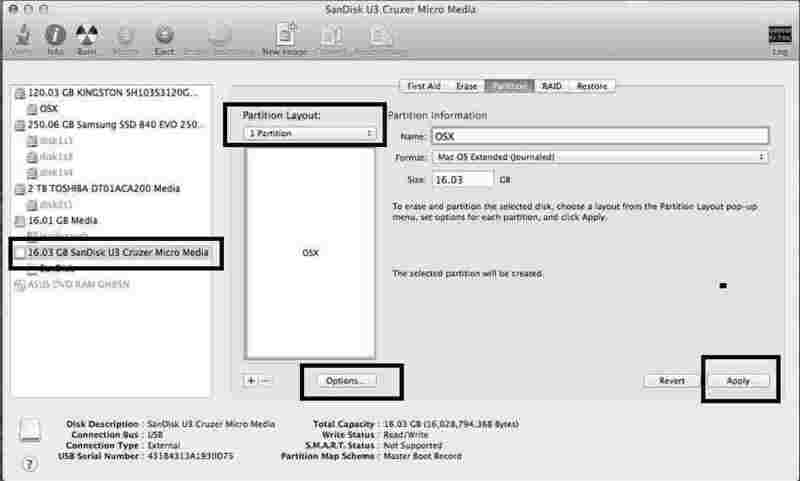 As of alternate way of Yosemite installation you can choose using USB pen drive – Flash drive. Note: before proceed to from 1st installation step you have enough storage capacity flesh drive or pen drive. And second one check your device should be compatible with Yosemite. And don’t miss to take backup from Mac. Newly feature Folder color change in Mac OS X Yosemite. 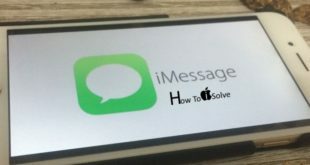 You can follow the below step for OS X Yosemite USB installer drive or creating bootable USB for Mac, make Yosemite installer USB pen drive from Yosemite setup. Finally, you can update or upgrade Mac OS X Mavericks, Lion with Yosemite. Before prepare your USB drive as bootable installer, you have to make it clean with no data inside it. Otherwise some time installation program file might be corrupt. So erase completely by this way only. Plugged USB drive to Mac device, And open Disk utilities. 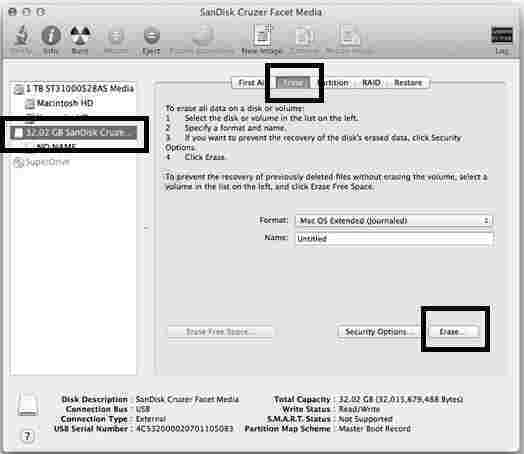 Inside the disk utility folder, from the left pane of folder choose name of your USB drive. On Erase tab from top, select formation type from dropdown option, Choose Mac OS X Extended (Journaled). Next Erase and done. Tap on Partition from top tab, and Set Current option from 1 partition under the partition layout dropdown menu. Change Name “Untitled 1”, than click on option button. Now you are done, and press “apply” finally. Now, you are done, eject it from Mac, OS X Yosemite USB installer drive making first part is completed. Let’s start to make bootable USB drive for Mac Yosemite on Mavericks or older version. Now you have downloaded setup in your Mac machine. Then move inside /Application/ folder path in your Mac. If not then you have to download it manually. On Your download process complete, one installation window appears in your screen given in below. So, don’t proceed with it and quite it. Open Command prompt in your Mac and Copied below code without any changed made, given in below. Command execution required admin password. So enter valid password. After that press “return” key. Now you can see the process execution line in your terminal window, shown in below. At last in process, you can see the “Done” message should be shown. Now you can see Yosemite setup folders and files in USB installer drive from your Mac. Hold down Option key continuously for rebooting your Mac device. And choose “Install OS X Yosemite” option from installation window. 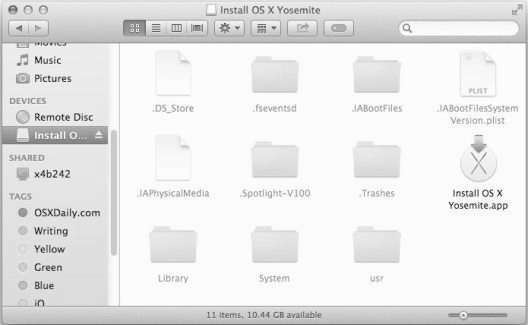 Don’t miss any of steps for successfully install using OS X Yosemite USB installer drive, without any bootable DVD drive with Picture step by step guide. 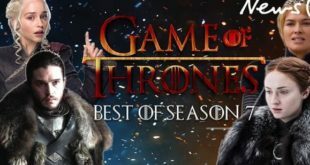 Don’t miss to share this amazing way with your friend. So like it and gives credit to us. Having problem on install or run Yosemite setup then comment in below, Most of the people always trying this way successfully.